Tree slice bar tops, live edge bar tops, natural edge bar tops, natures most versatile of all its gift. we should think of it a gift ,something to be admired and treasured and not taken for granted. 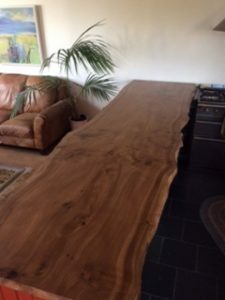 Amazing sections of timber are introduced to your home be it in the form of tree slice bar tops, live edge bar tops or a natural edge bar tops every piece is being given a second life. Much of the timber we use is many hundreds of years old,Our timber comes from fully sustainable sources. We can tell you exactly were the tree stood.A versatile item of furniture but also a fantastic conversation piece. 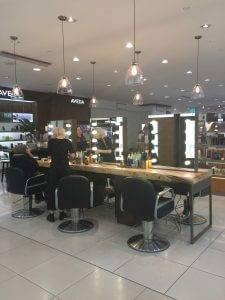 It could be talked about over a business meeting, at your live edge bar top, or a party at your natural edge bar tops. 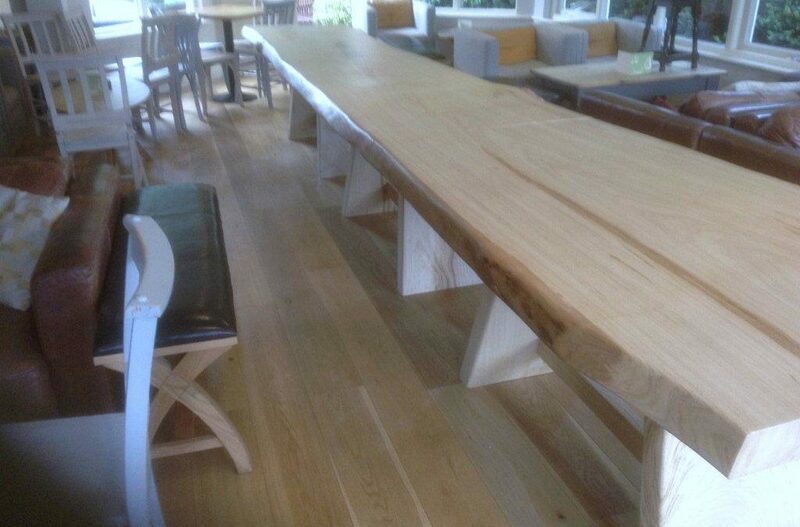 We also supply and fit English hardwoods as tree slice worktops. 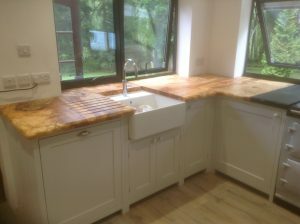 You can enjoy the versatility of tree edge worktops in your kitchen. we also supply lovely tree slice headboards which seems to add a very calming addition to the bedroom. You can fill your home with some amazing sections of English tree slice timber, with the knowledge that each piece is unique, never replicated. one of natures real life treasures.